In the above video link on 30/10/14, the weekly edition of GOCC Raw Truth hosted by Gaja and had 2 Guest speaking on the show Elder Rawchaa Shayar from the Gathering Of Christ Church and Nathan who was a Jewish convert. During the discussion Nathan was asked about information concerning the Jewish faith and the things that they do to little babies after circumcision that the public should be made aware of. Nathan did not at any point deny information brought out about the sickening things that they do in the Jewish faith and he at one point admitted that the information was true. Since this discussion the Raw Truth has been suspended until further notice as there must be some kind of conspiracy behind why the truth regarding this kind of information concerning the Jewish should not come out. 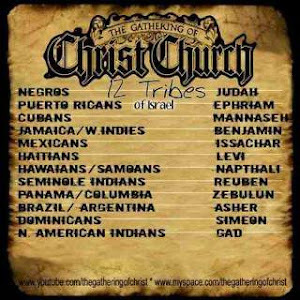 People of the so called Afro-Caribbean descent have been lied to and deprived of for hundreds of years. The questions have to be asked as why when it concerns the history of these people has information got to be hidden or censored in some kind of way to pervert the truth and ultimately justice. Now the above video is only a short snippet of what was said but the full video will be made available very soon concerning the level of information that was brought out by the brother Nathan. 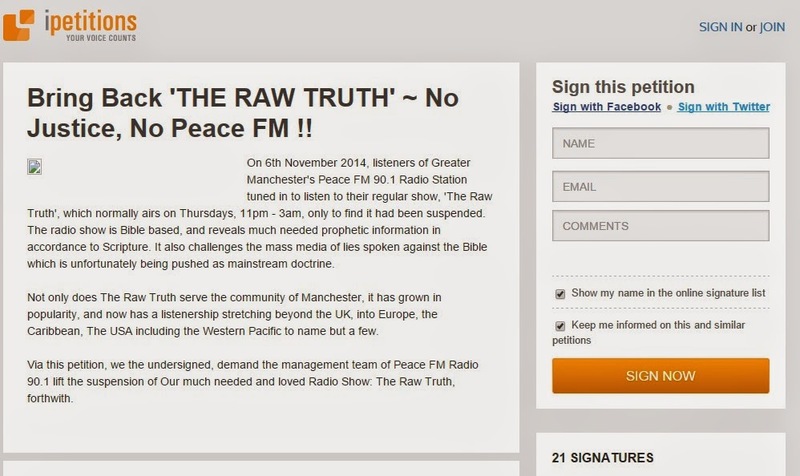 Gaja at no point did nor said anything that could be considered offensive or result in the suspension of the show, as usual the disclaimer is put out at the beginning of the show that the information coming out is from the guests on the show and not the views of Peace FM. Adolf Hitler: was he evil?